Like a dormant volcano Z-bop is currentley in-active, but by no means is it extinct. The best place to find and buy music from the Z-BOP artists is bandcamp. you can buy direct from us via the [z-shop] page (PAYPAL required). 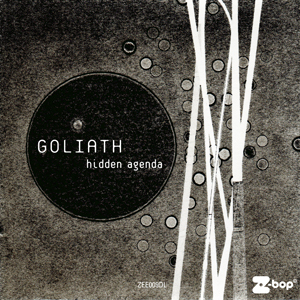 NEW 6-track digital release : GOLIATH - HIDDEN AGENDA - ZEE009DL. See the release page for previews of the tracks. 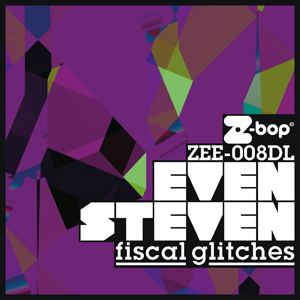 NEW 6-track digital release : EVEN STEVEN - FISCAL GLITCHES - ZEE008DL. 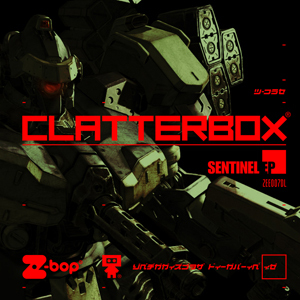 NEW 4-track digital EP : CLATTERBOX - SENTINEL EP - ZEE007DL. See the release page for MP3 edits of the tracklist. You can now buy Z-BOP vinyl and CD's direct from us. Visit the Z-SHOP page and add the items you want to buy to your PAYPAL basket.